With each and every new back to back event. Interesting and breath-taking equipment, items and furniture need to appear. Well today I have a request/suggestion, this pet will inspire fear in enemies and bring joy in its owners. 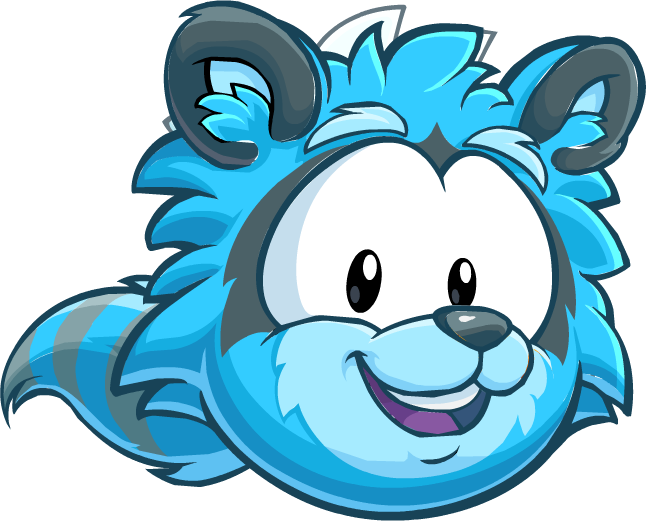 The puffle is a fearsome and deadly creature known for ravaging their prey with their evil and foul demeanor in tow. But to their owner, they are really cool. Is builders club in club penguin?